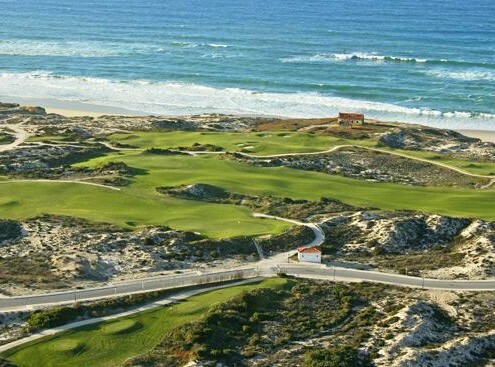 With year-round sunshine, a championship links golf course, luxury accommodation, world-class services and a wealth of Experiences for you to enjoy, Praia D’El Rey sets a new standard of excellence for Golf & Beach Resorts. 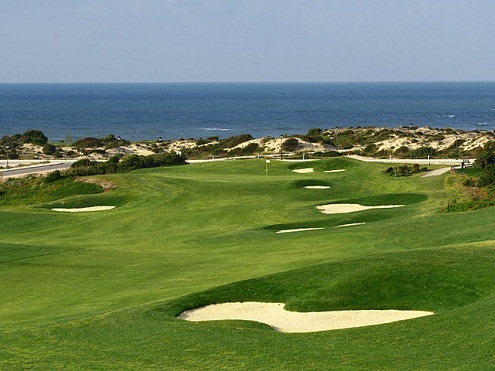 Praia d’El Rey Golf Resort offers guests Hotel, Apartment & Villas to choose from for your accommodation and a championship golf course to enjoy, you will not be disappointed. 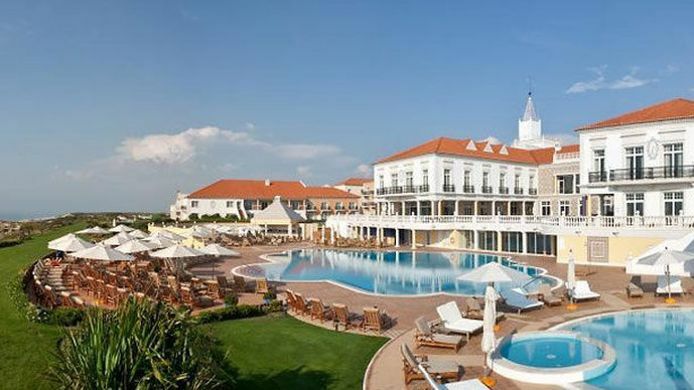 Golfbreaks.ie have some great offer packages for this wonderful resort with unlimited golf available during your stay. 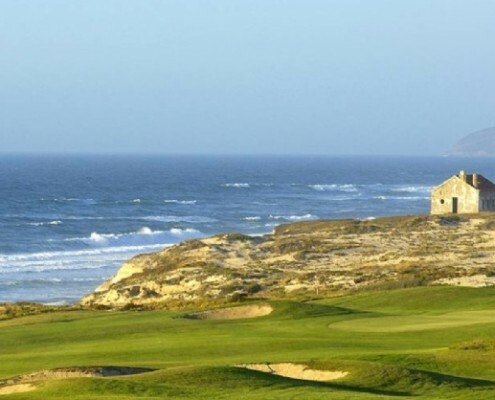 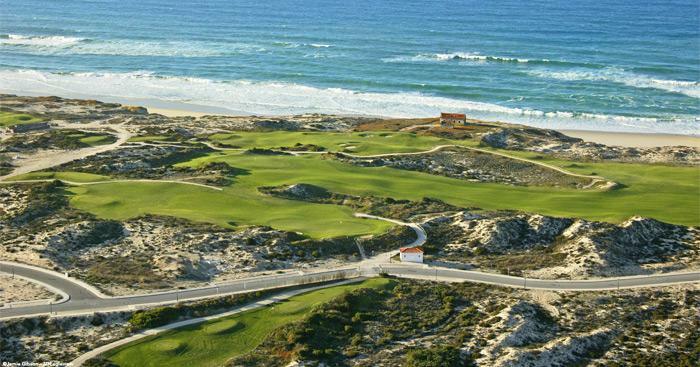 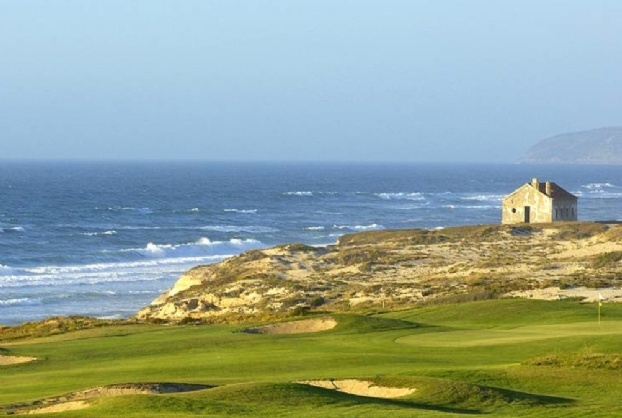 Set along a beautiful sandy beach, less than one hour from Lisbon, Praia D’El Rey is perfectly integrated in an area of protected natural landscape, amidst lush fairways and the raw beauty of the stunning sea views over the Portuguese coastline.